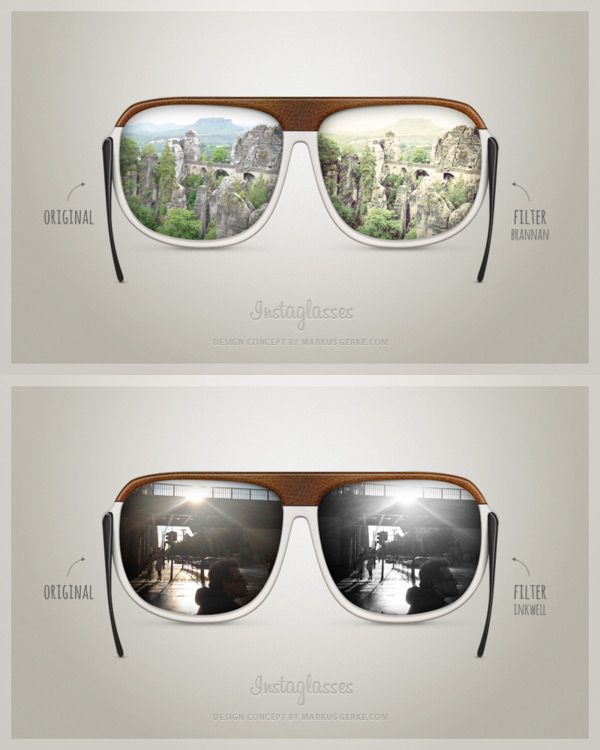 The glasses would let you capture your entire life through the famous Instagram filters. 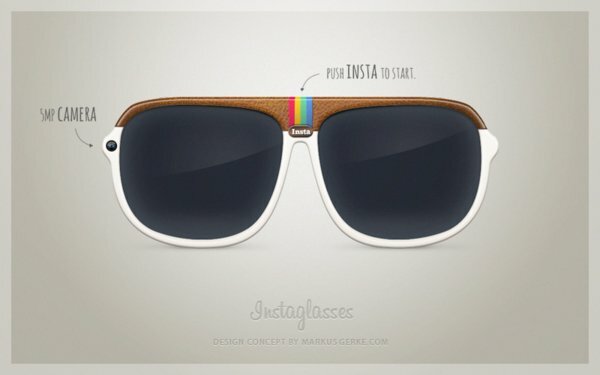 Just push the “Insta” button to activate the 5 megapixel camera, and then you’ll see the world through the Instagram filtered view. I guess if some sort of see-through LCD or OLED lenses were used, this could be possible, though I don’t know how your eye could focus properly on them. 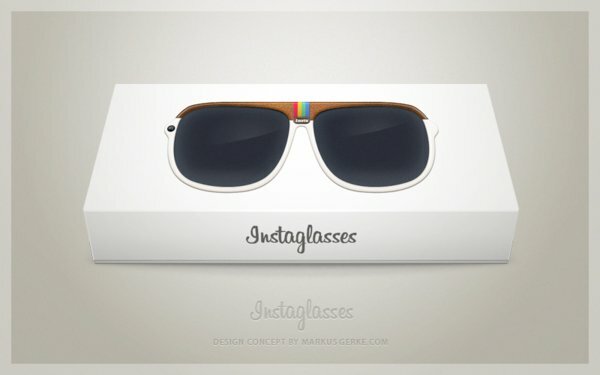 Photos snapped with the Instaglasses could also be uploaded to Instagram, of course. 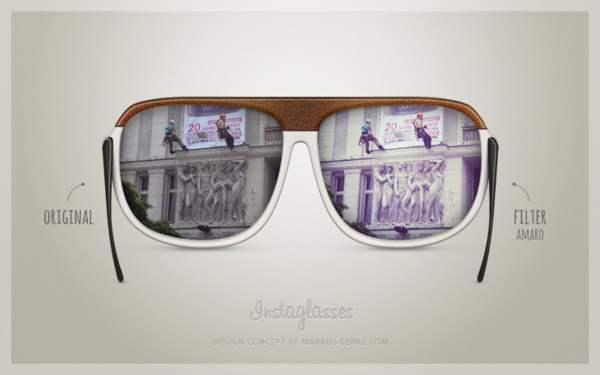 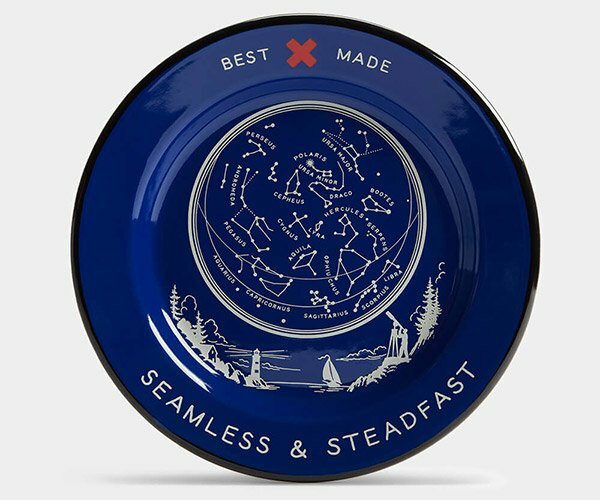 The Instaglasses concept was created by Markus Gerke from Berlin, Germany.